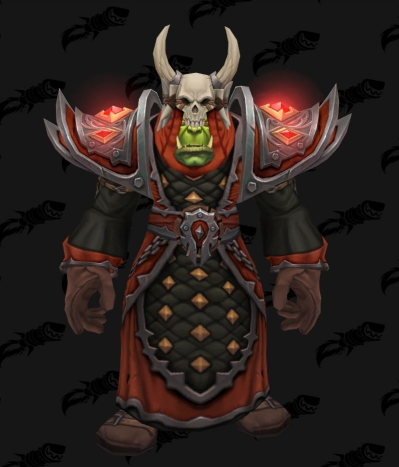 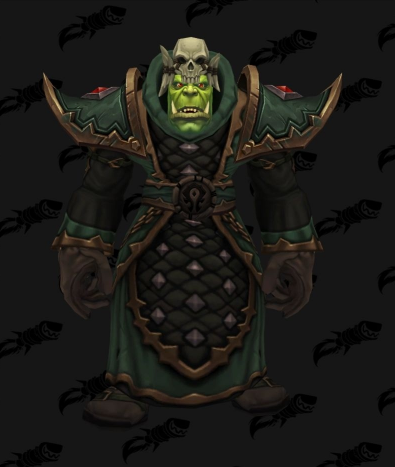 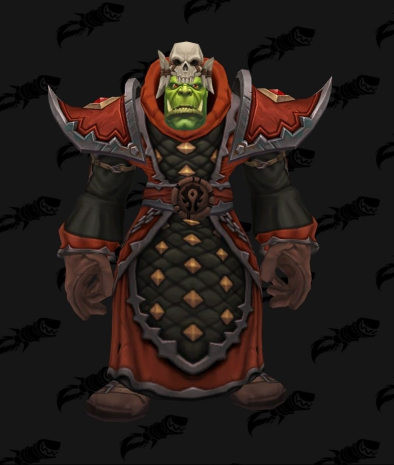 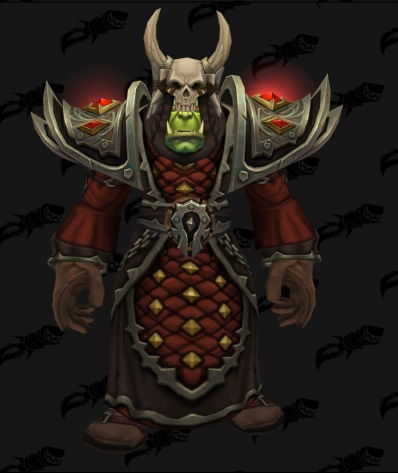 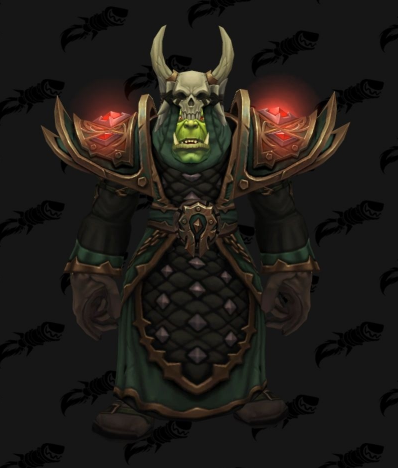 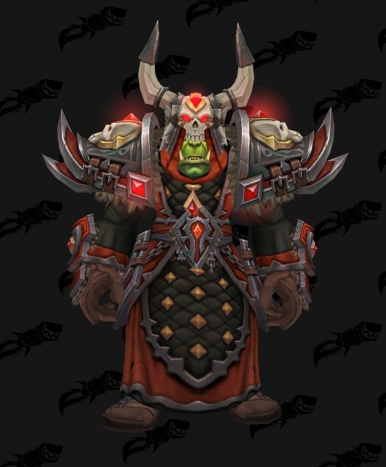 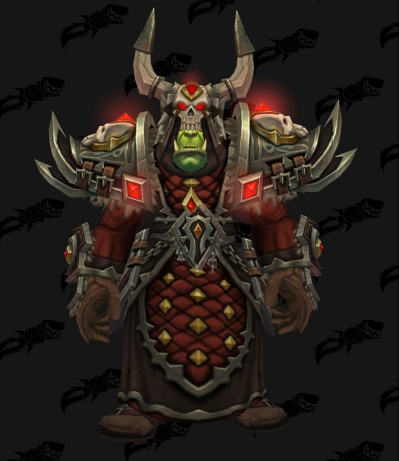 The Horde cloth Warfront sets models are here. 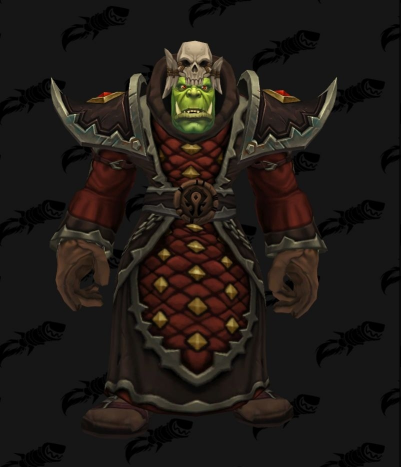 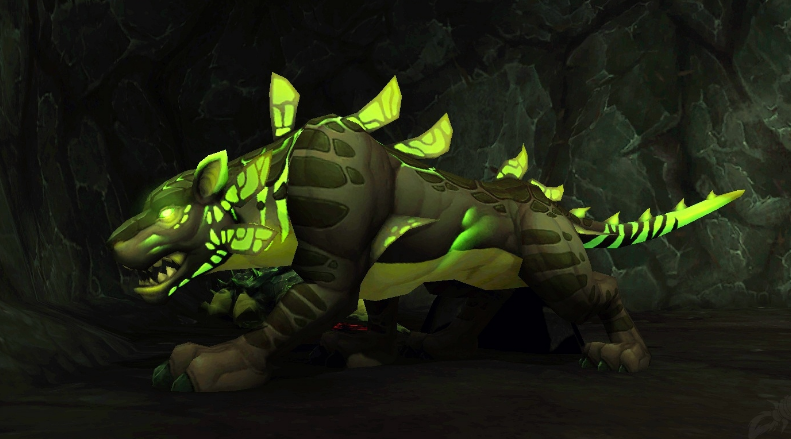 The whole concept of the tiers is very Warlock oriented. 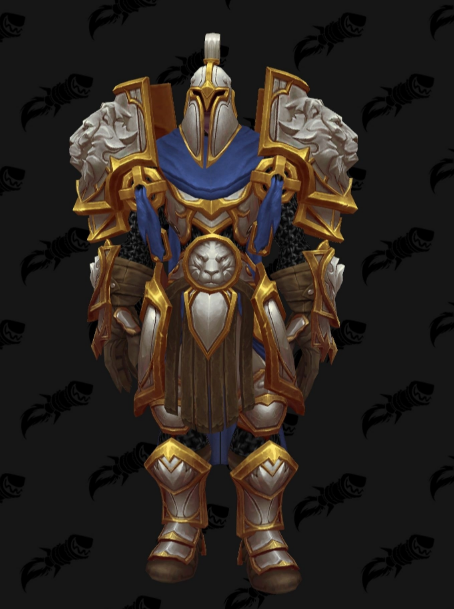 This is just the first impression that we at BW get from looking at the sets. 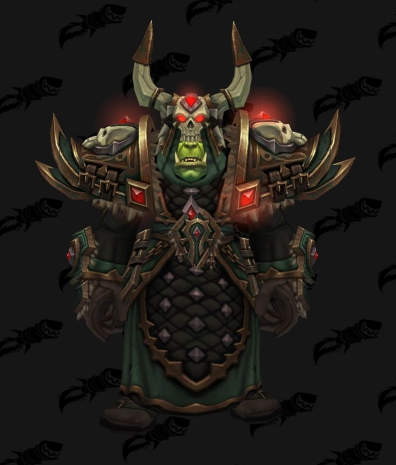 For now the set models are only available for orcs, so we still need to see how the other races look wearing them.